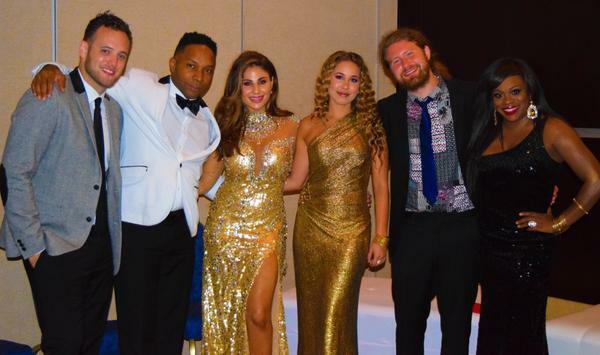 Haley Reinhart, Casey Abrams, and other various artists including other former American Idol contestants Mikalah Gordon, and Bo Bice were all recently in Mexico at the Hard Rock Hotel in Puerto Vallarta for an All Access Experience event. The “All Access Experience” offers exclusive perks and privileges for people who want more from a vacation, at a few different hotels. This isn’t Haley’s first All Access Experience event, she and Casey both appeared in Riviera Maya back in May of 2014 for Cinco De Mayo. 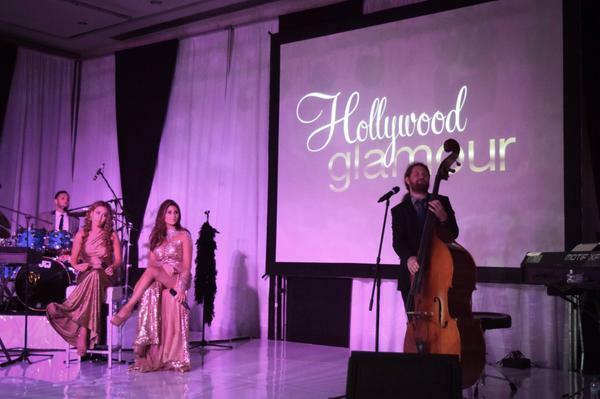 The theme for this event was Hollywood Glamour. Everyone was dressed up very nice, and they performed some jazz music! Haley got to perform “Goldfinger” and some other classics that night. So far, there haven’t been any videos from the event posted, but here are some pictures to enjoy!